Green design ideas, innovative eco friendly products for protecting the environment and efficient usage of natural resources, are a hot topic. Modern devices, equipment and appliances, including contemporary water saving timers and water usage monitors, are eco friendly products that help design eco homes and support green living concepts. Our society is aware of the need for saving water. A significant amount of water is used in the shower, for taking a bath and in the kitchen, where most people waste more water than required to clean the body and prepare meals. People pay more money for wasted water and for the heating it. Water Timer Water&Time is an effective method of saving water and money, teaching kids to be responsible for the environment and efficient usage of natural resources. The water timer which could be fixed under the tap is designed for saving water and our time. 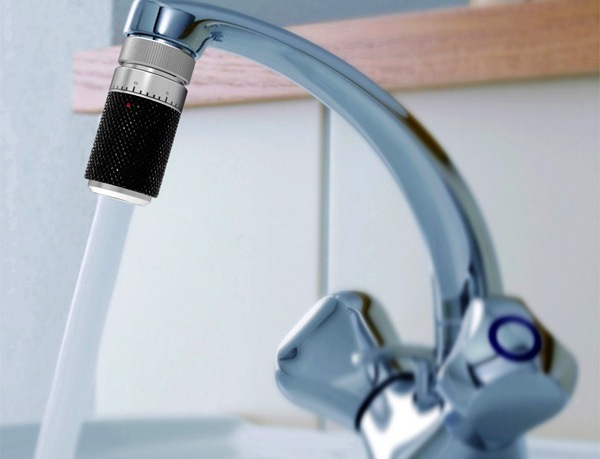 The water timer can turn off the tap after a container gets filled with water, allowing people to do something alse instead of waiting. When we try to fill a container or a bathtub with water, it takes some time. With a water timer we do not need to wait. The water timer helps turning off the tap after a certain time automatically. If during this time a container or a bathtub is not filled, the water timer can be used again for a shorter period of time. 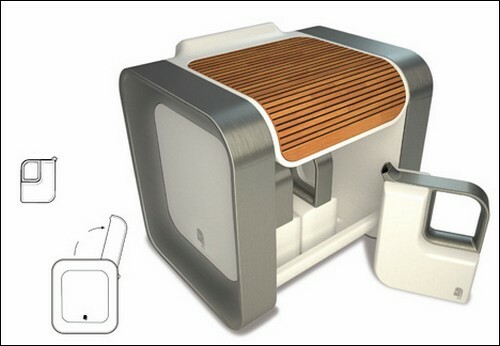 Designers from Nalieli Santamaria, Brad Smith, Franklin Crosby, Raymond Bessemer, Sergio Coronado и Sean Whang developed three more water saving devices for Oli Showe Water Conservation project. Their water saving design ideas blends people’s conscious decision to save more water with automatic saving and reusing some of water. 1. 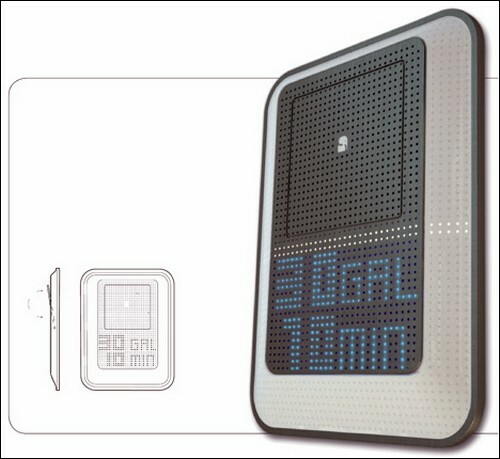 Refresh-n-Remind shower monitor controls water consumption and encourages conservation by showing the amount of water you used last time and now. 2. Reduce-Your-Use mat controls the amount of used water. Stepping on the mat automatically turns the water on. When you step away, the mat conveniently turns the water off. 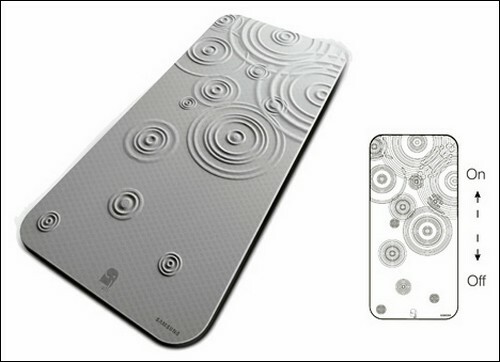 Smaller mat, designer for a sink, can be used in the kitchen. 3. Relax-n-Reuse seat is for those who like taking shower, seating on a stool. Used water can be collected in the container under the seat and reused for watering indoor plants.